$16.54 on Amazon look inside this book! 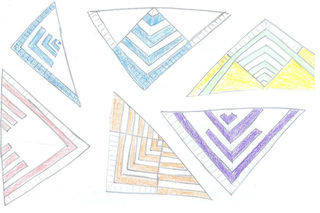 Knit up a warm triangular shawl with this easy intarsia pattern. The colorwork reminds of the diamond-shaped kites we flew as children on breezy autumn days. This single pattern offers endless possibilities. 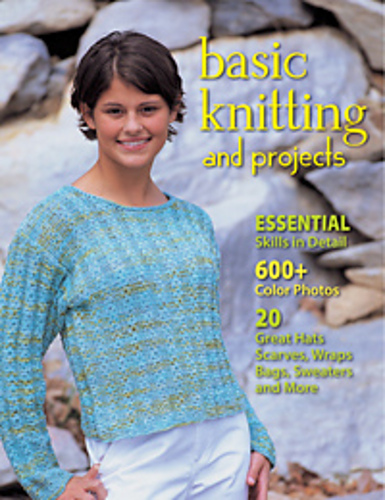 Vary the needle size and yarn to get any style you wish, from fine and dainty to cushy warm. Experiment with different color combinations. Some variations are provided at the end of the pattern for your inspiration. The sample is worked using a solid for the main color, with a self-striping yarn for the contrast color. Or do some stash busting and use a different yarn for each stripe. Let your imagination soar like a kite on the wind!